The communal referendum in Leudelange: vote by post! The Leudelange commune is organising a communal referendum on 26 May 2019, the same day as the European elections. The residents in the commune will be asked if they prefer the Leudelange commune to be attached to the Central electoral district instead of the Southern electoral district. If you are residing in Leudelange and/or are registered on their electoral roll, you have to participate in the referendum. Voting is mandatory for all voters registered on the electoral rolls in the commune. by post on plain paper or on a pre-printed form to be obtained from your communal administration in Leudelange. 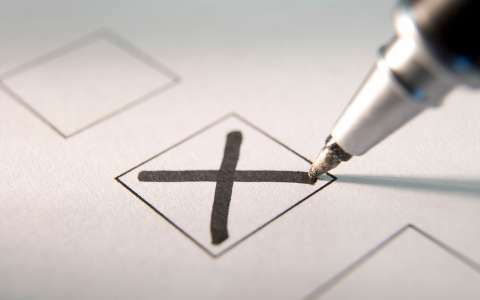 2 May 2019 at the latest, if the polling card has to be sent to an address in Luxembourg.